Orlando has started to claim the title of the Halloween Vacation Capital. Orlando and the Central Florida area does offer a lineup of some of the nation’s top Halloween events. 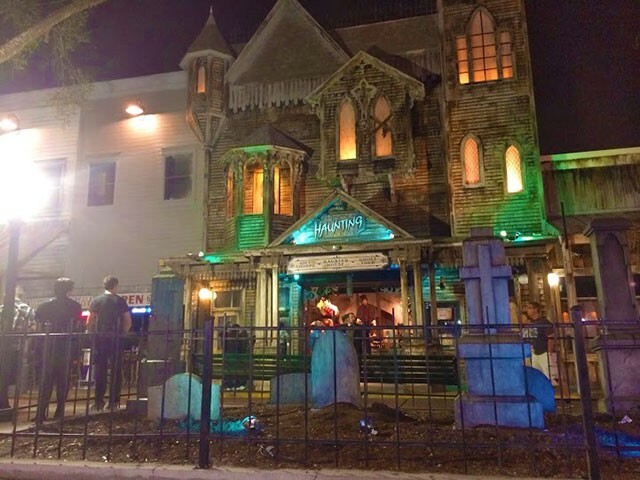 Orlando is one of our go-to Hauntcation locations but unfortunately, it won’t be one of our destinations this year. Nonetheless, we highly recommend it and while you’re there make the drive over to Tampa for Busch Gardens Howl-O-Scream. Starting as early as Aug. 17 and running through Nov. 3, there’s something for everyone, from mild and family-friendly to what we prefer, wild and terrifying. 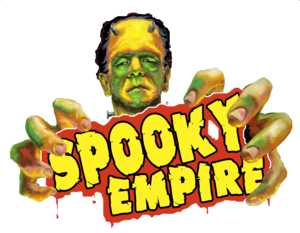 This year’s lineup includes a host of all-hallows events and attractions; themed hotel packages; and the return of the largest horror convention in the nation. Universal Orlando Resort announced today that it’s adding a 10th haunted house to this year’s Halloween Horror Nights event – giving guests more haunted houses and scares than ever before. 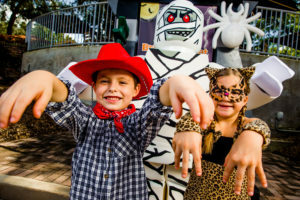 Visit Orlando, Orlando’s official visitor resource has created a special web page to help travelers plan a ghoulish getaway at VisitOrlando.com/Halloween. 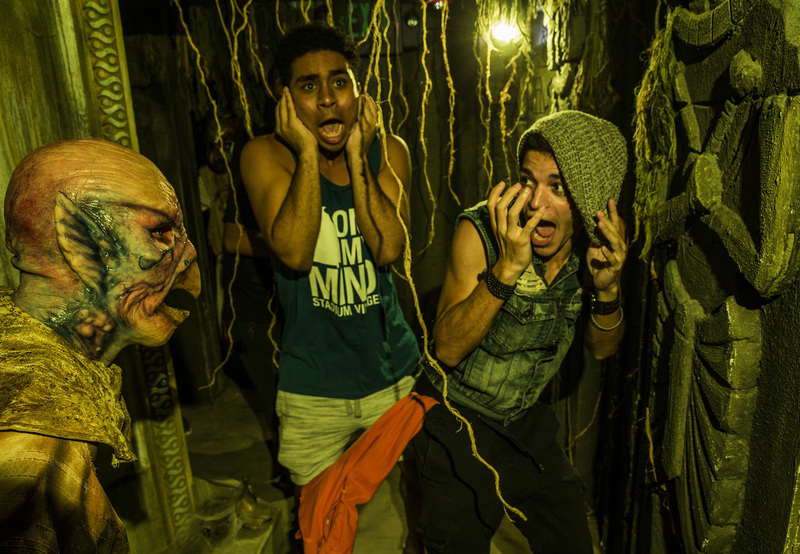 Follow #OrlandoHalloween for real-time updates and find a few haunted highlights below. Halloween Horror Nights 28, Select Nights Sept. 14 – Nov. 3‎This year visitors can expect horrors inspired by the ’80s at Universal Orlando Resort’s Halloween Horror Nights, with a haunted house in the theme of Netflix’s mega-hit “Stranger Things,” as well as nine other haunted houses, for a total of 10 – the most ever in the event’s 28-year history. The event will also run for a total of 34 nights, tied for the longest run in its history. Mickey’s Not-So-Scary Halloween Party, Select Nights Aug. 17 – Oct. 31On select nights from Aug. 17 to Oct. 31, Magic Kingdom Park comes alive with jack-o-lanterns, special characters and entertainment for the whole family. Encouraged to come dressed for the occasion, visitors can trick-or-treat throughout the park, masquerade with costumed characters at the Boo-to-You Halloween Parade, sing along at the Hocus Pocus Villain Spelltacular and end the night with a “Boo-tacular” fireworks show. SeaWorld’s Halloween Spooktacular, Weekends Sept. 22 – Oct. 28It’s an ocean of Halloween fun for the whole family at SeaWorld Orlando’s Halloween Spooktacular. During this daytime event, families are immersed in an underwater “fantasea” including trick-or-treating, not-so-spooky live shows, whimsical sea creatures, and the chance to mingle with everyone’s favorite Sesame Street friends including Elmo, The Count, Cookie Monster and more. 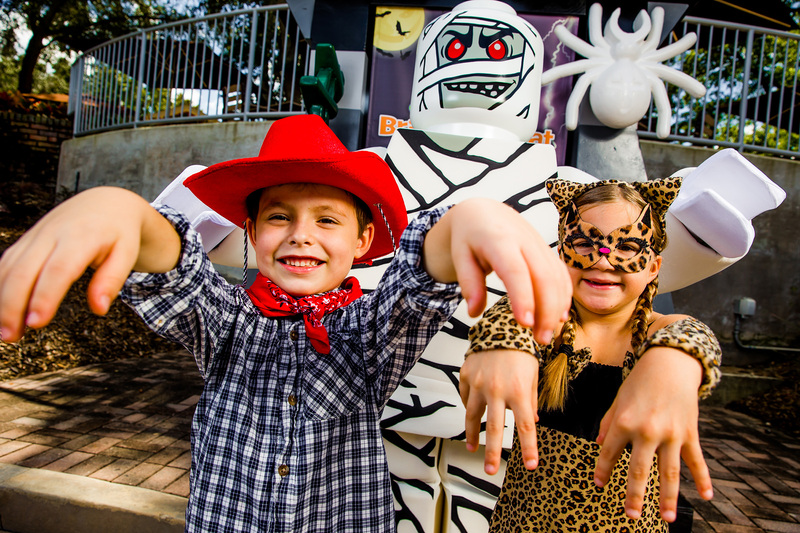 Brick or Treat at LEGOLAND Florida Resort, Select Nights Oct. 6 – 31Families will enjoy all the fun without the frights at LEGOLAND’s Brick or Treat this year. 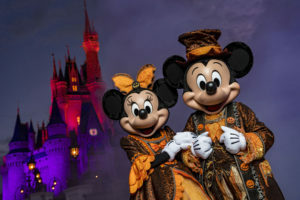 The event features trick-or-treating, the world’s largest LEGO jack-o-lantern, LEGO Halloween characters and a bewitching Halloween-themed fireworks show at Pirates’ Cove. A Petrified Forest features two outdoor scare trails for small groups to venture through a haunted forest at night. On a few special Total Eclipse Nights – which require a signed waiver for anyone under 18 – monsters can eventouch the guests, and each small group is given only one glowstick to light their path, regardless if it is dropped or stolen by a creature. The event runs select nights, Oct. 5 – Nov. 3. “Screamin’ Green Hauntoween at The Crayola Experience invites guests to get “zombified” with all-new monster-ific crafts, dance parties, a themed scavenger and trick-or-treating every weekend, Sept. 22 – Oct. 31.